Officers from the Concord Police Department will be out on March 15 between 9:00 p.m. and 3:00 a.m. looking for drivers suspected of driving under the influence of alcohol and/or drugs. DUI saturation patrols will take place in areas with high frequencies of DUI collisions and/or arrests. In 2017, 1,120 people were killed in alcohol-involved crashes on California roads. 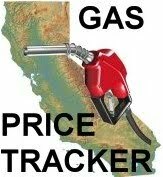 In recent years, California has seen an increase in drug-impaired driving crashes. Concord Police Department reminds drivers that “DUI Doesn’t Just Mean Booze.” If you take prescription drugs, particularly those with a driving or operating machinery warning on the label, you might be impaired enough to get a DUI. 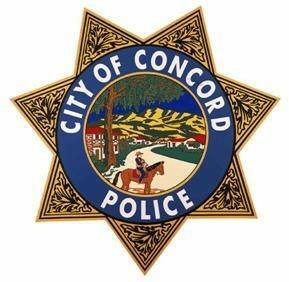 Funding for this DUI operation is provided to the Concord Police Department by a grant from the California Office of Traffic Safety, through the National Highway Traffic Safety Administration. Back in the day we would host Super Bowl parties every year. Our guest would have to drop their keys in my mail box (locked) before they could enter the house. It worked very well. To take someones keys away after they are impaired can be difficult at best. I can’t help but wonder how many accidents have multiple factors, such as texting while driving under the influence. Just saying if you do decide to drink and drive make sure you wear your seatbelt. but if I don’t drink and drive I can forgo the seatbelt? Watch out for those out of control trees getting in the street!!! Party with non alcoholic beer!? What a concept! Never thought of that!!!! I’ll have my Waze app up if I run across where this is I’ll report the location.